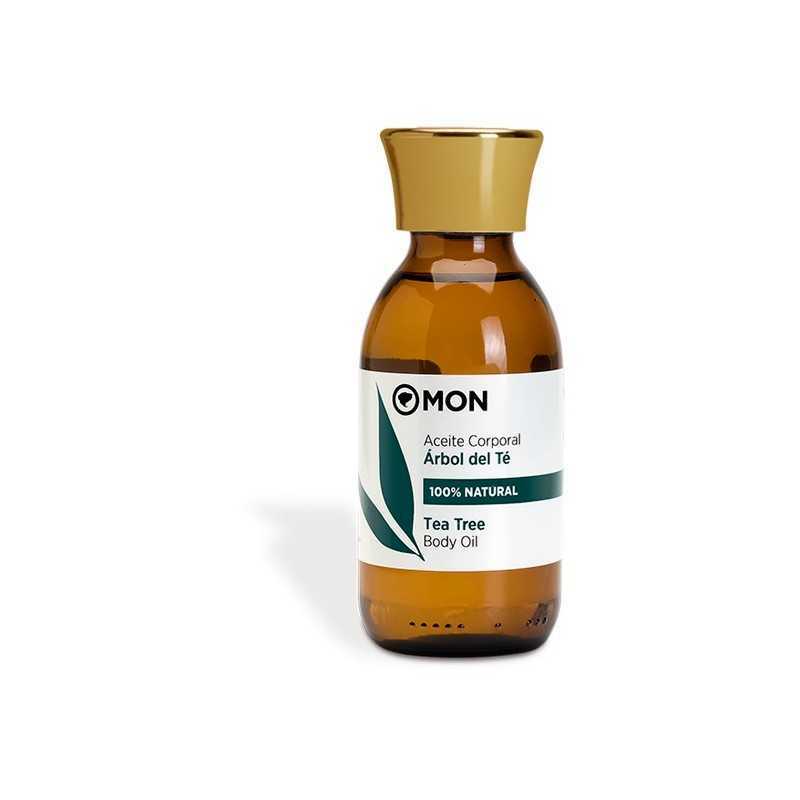 Tea Tree Body Oil Mon Deconatur. Protector of the skin, with fungicidal properties, antiseptic and of great regeneration. 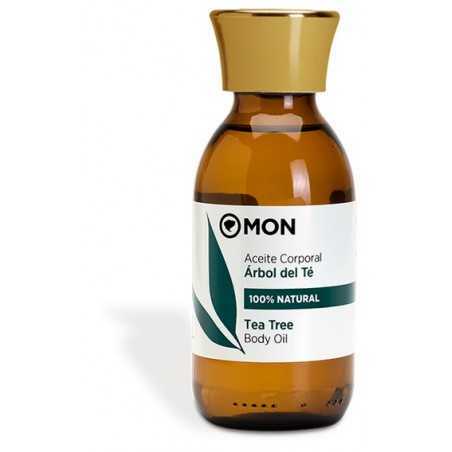 Moisturizes and nourishes the skin. Great protective effect of the skin with fungicidal, antiseptic and great regenerating properties. Its application in massage balances the skin of the sebaceous secretions while protecting it from infections. Hydrates and nourishes the skin in depth. Use to moisturize the skin after bathing, showering or after a sun exposure. It can also be used in massage.